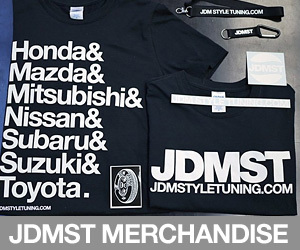 Welcome to the JDM Style Tuning Forum. Non-car related topic and discussions. Most users ever online was 4,485, 16-12-15 at 04:08 PM.